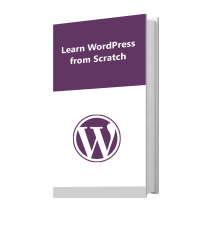 Want to keep your online store updated and fully optimized? Why don’t you try SEO strategies to amplify it for your buyers? This blog has been exclusively drafted to make you aware of the proven SEO facts that can empower your ecommerce store in terms of excellent conversions and heavy sales lead. Being an online store owner, you must be constantly searching for the new ways to attract traffic to your established ecommerce store. To achieve the same you implement several ecommerce SEO tips and use different channels suggested by your marketer. This might prove a beneficial step for your store. But, what would happen if store ranking does not increase? You should outsource ecommerce SEO services from a highly reputed company. It doesn’t mean that you cannot carry out this process on your own. To carry out the same, you need to test and refine each strategy according to your optimization requirements. SEO for ecommerce is not a hard nut to crack, it only requires a deep understanding of the market and modern ecommerce SEO tips and strategies. Some SEO specialists implement SEO using a variety of channels among them, some prove to be profitable whereas others don’t. It is your duty to analyze what channels you want to use in order to boost sales and conversions of your ecommerce store. With these conflicts in mind, here at TemplateToaster ecommerce website builder, i have come along with a prime list of ecommerce SEO tips powerful enough to drive traffic towards online stores. Understanding the user’s point of view helps a lot in implementing the SEO strategy for rank improvement. Users are smart and they find a variety of easy ways to search a product over the web. Sometimes, instead of names, they search the product by their model numbers and configurations and product ID. By knowing how exactly the customers approach their searches can help you to find the relative keywords for your store and thereby improve the store presence on search engines. It is extremely easy to copy the manufacturer’s product description and paste it into your website. But, this will only harm your store reputation as there might be many other websites that have placed the same content on their website for the similar products. Now, it is your call to protect the store’s image and create unique product descriptions for each of your product page. This is necessary if you want to stand out of the search and earn better conversion rates for your business. Meta description includes Titles, H1s and Image Alt Tags that should be created and placed carefully to increase the chances to get quickly indexed on the search engines. When you optimize title tags, make sure you also consider placing quick CTAs or promotional prices to your main headings. You can also use offers and fixed percentage discount characters that entice users to click on your given product link. We all know that business keywords are the blend of around 2 to 3 words. These work better than anything else in SEO field. But today, users make searches by entering long sentences and phrases to find relevant information. Long phrase keywords go directly into the purchasing funnel which let eCommerce store owners know what their customers are demanding. Based on the phrases, search engines display matching results for customers queries. These filtered options satisfy users and compel them to explore more into the store. Clear, informative and unique content is the foundation of ecommerce SEO. Every online store has users feedback/review section where customers are free to give their opinions for their store experience and purchases. This is the only area where Google finds unique and clear content for the page. Today, users believe more on real-time reviews and ratings instead of getting a deep analysis of each product page. Having reviews on your website is helpful and bring more customers to your ecommerce store. Undeniably, the most typical task in executing SEO for ecommerce is generating backlinks and engaging the store with social media channels. If online store owners contribute time to supplement their product pages with valuable & informative content. Doing this, they can get the chances of getting more clicks and links for their products. But usually, getting more clicks and likes is not enough, you need to make your products popular on social media networks so that you can get the actual results of the likelihood of your products. Whether you are a veteran ecommerce store owner or possess immense experience in implementing ecommerce SEO tips, one thing is sure that SEO is not a constant process to follow. It keeps on changing according to the recent Google updates. 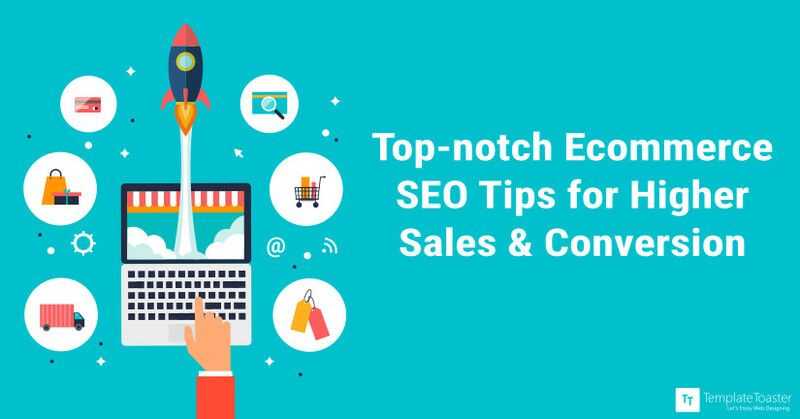 In our blog, you will find basic ecommerce SEO tips that can be used for long to boost the sales & conversions of the online store. You can use these freely. If you find that entrepreneurs are implementing some other strategies, you can use them too, but post complete analysis. Ecommerce store armed with SEO works remarkably good when the site design is fully responsive. 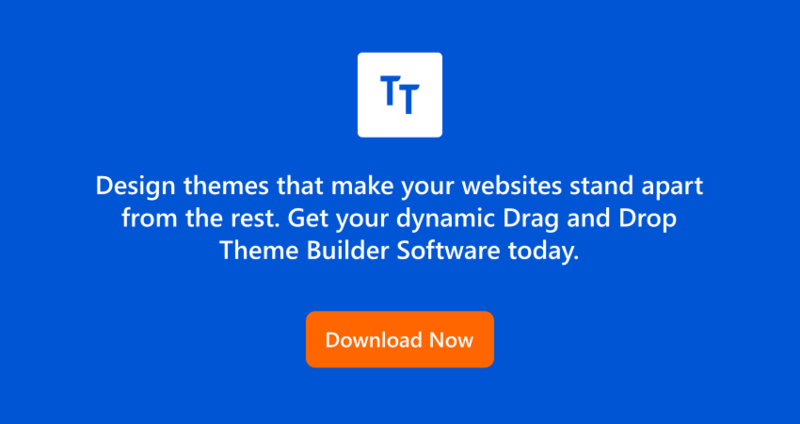 TemplateToaster, a web design software and a website builder is so in line with the same as it designs high-end responsive themes compatible with all major CMSs, hence, delivering a full proof ecommerce store.